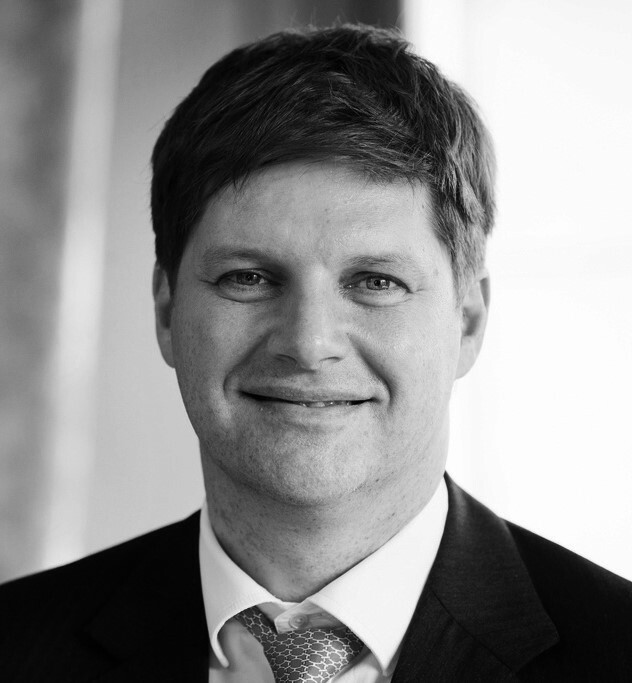 Author of "The Education of a Value Investor"
Guy Spier is a Zurich based author and investor. 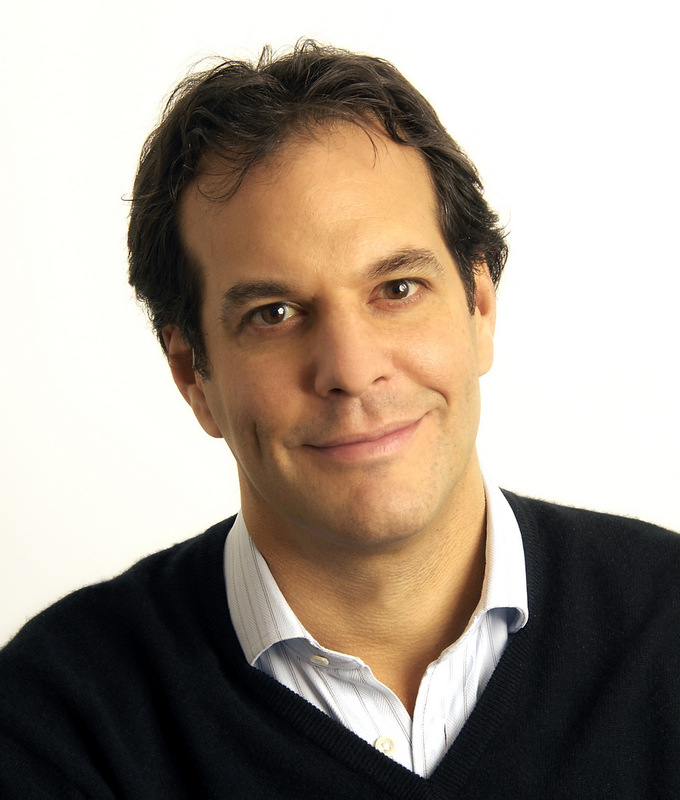 Spier completed his MBA at the Harvard Business School, class of 1993, and holds a First Class degree in PPE (Politics, Philosophy and Economics) from Oxford University where he studied at Brasenose College with the British Prime minister David Cameron. After completing his MBA, Spier started the Aquamarine Fund which is an investment vehicle inspired by the original 1950’s Buffett partnerships, and run with a close replication of the original Buffett partnership rules. The focus is on investing for long term capital appreciation and capital preservation by running a portfolio of equity investments with the goal of acquiring companies with outstanding long-term economics at a reasonable price and where there is a sufficient margin of safety between the company’s market price and its intrinsic value. Typical investors include high net worth individuals, family offices and private banks. In 2008 Spier made news by bidding $650,000 with his friend, Mohnish Pabrai, to have a charity lunch with Warren Buffett. 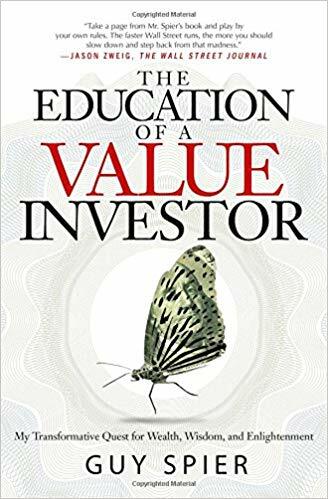 His book, “The Education of a Value Investor” has sold more than 50,000 copies and has also been translated into Hebrew, German, Japanese, Korean, Polish, Mandarin and Spanish. Mr. Spier served as the chair and founder of the Weizmann Science and Business Club, and as a member of the Harvard Business School Alumni Board. 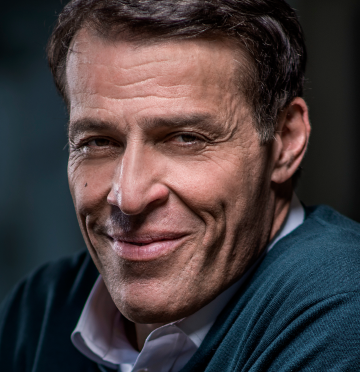 He currently serves on the advisory boards of Value Conferences, and of Zurich Minds. He is the founder of VALUEx Zurich, and has co-founded TEDxZürich and TEDxZüriberg. From 2007 to 2009, Mr. Spier served on the Advisory Board of the Dakshana Foundation. In 2017 Spier joined the newly formed board of the Swiss Friends of Oxford University and is on the board of the UN Watch. He is a member of Entrepreneurs’ Organization and of the Young Presidents Organization. This book traces the arc of a transformation. Author Guy Spier started his career as a Gordon Gekko wannabe — brash, short-sighted and entirely out for himself. Then, a series of transformations and self-realizations led him from an investment banking job with a third-rate firm to managing his own fund, which has generated tremendous returns for his investors. His journey began with the discovery of Ben Graham’s The Intelligent Investor, then took him on a path to a life-changing meeting with the renowned investor Mohnish Pabrai, followed by his famous lunch with Warren Buffett. That $650,100 meal proved to be a bargain, teaching Spier some of the most valuable lessons of his life.